Read up on maintaining your routine on the road. We tested out a bunch of exercise equipment to see what works -- and doesn't work -- in today's connected homes. When it comes to disrupting the wellness industry, very few companies are able to make the impact they set out to do. But to recognize the ones that do — like Peloton and Classpass — Fast Company has just released its list of the "Most Innovative Companies." ClassPass, which has operated in Denver for four years, offers members variety, but poses a challenge to most studios’ business model. Aqua... Cycle... Pump... Yoga... Barre... Kickboxing... when it comes to group fitness classes... Vasa Fitness has something for everyone! That's why this month their clubs are inviting you to come in and experience fun... happy fitness... For free! It's Classpass Madness going on now until March 24th. This means free classes for all members, non-members and guests. Just head to VasaFitness.com for more information and to find a location near you. The 2018 results are in. ClassPass announced it signed an agreement to acquire GuavaPass, an aggregator of fitness experiences operating in Asia and the Middle East. Why Nudge.ai? 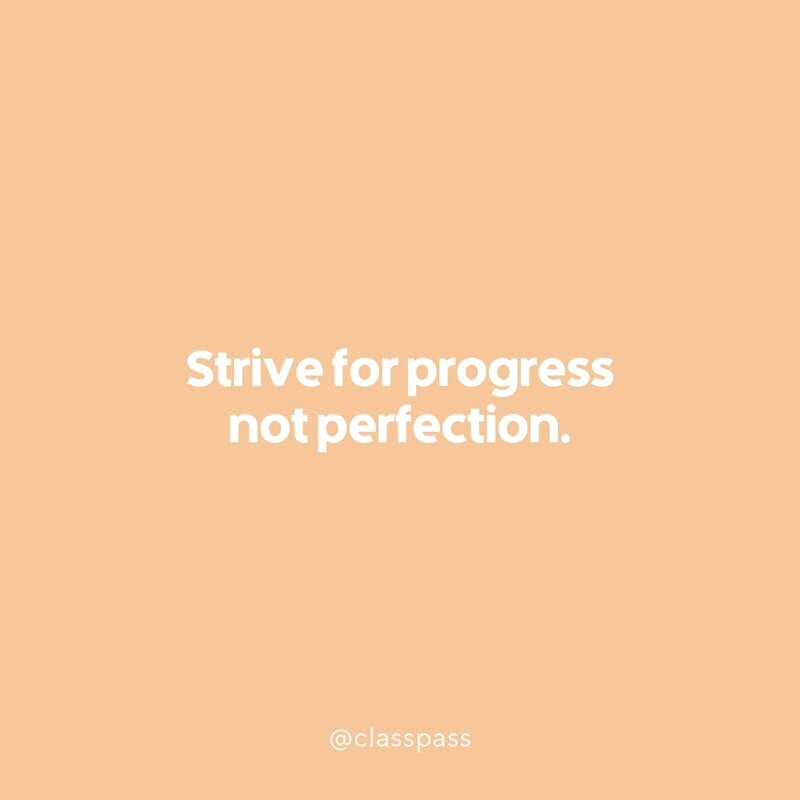 Reach out to the decision makers at ClassPass with a personalized email - let them know that you found their recent news mention interesting. Nudge.ai’s relationship intelligence platform can help you find the right executive to reach out to at ClassPass, such as Fritz Lanman, Chief Executive Officer, or Don Neufeld, Vp Engineering. Then get in touch and start a conversation. Executives can be difficult to reach, but every company has connectors who bring together people and ideas. At ClassPass, people like Fritz Lanman, and Payal Kadakia are likely connectors. That way, you're always moving forward. When ClassPass is mentioned in the news, Nudge.ai often sees topics like Travel, and Health. If your conversation focuses on these topics, you’ll probably get ClassPass’s attention. When ClassPass is mentioned in the news, companies such as Spotify, Netflix, and Instagram are often also mentioned. These companies can serve as customer examples. Employees who are often in the news are usually open to starting conversations or exploring ideas. Nudge.ai's sales AI saw Fritz Lanman, Payal Kadakia, and Michael Wolf from ClassPass recently mentioned in the news. When and where is it on? 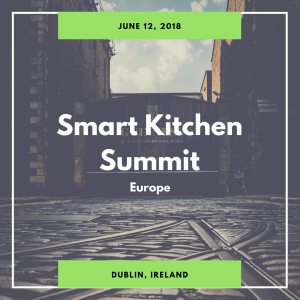 Smart Kitchen Summit Europe is June 11-12, 2018 at the Guinness Storehouse in Dublin. How many years has it been going? SKS launched in the U.S. in 2015 and we are about to launch the fourth year in the states and the first year in Europe. We’ve curated a selection of the best books for female entrepreneurs to read in 2019 picked directly from the bookshelves of a diverse group of impactful leaders around the globe. Who in your network can introduce you to ClassPass? Nudge.ai finds the best pathway to reach contacts at this company.